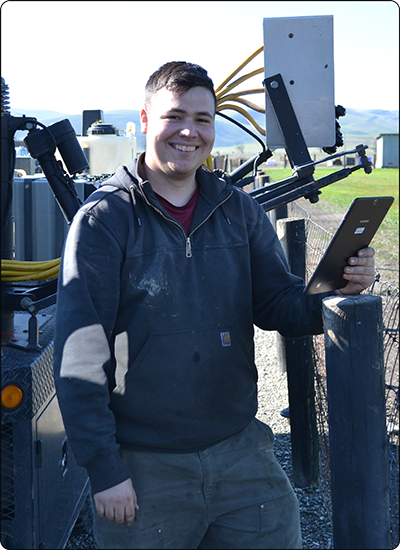 SprayLogger 2019 Improvements - AgTerra Technologies, Inc.
With these new enhancements, installation of a new SprayLogger E3B is easier than ever. 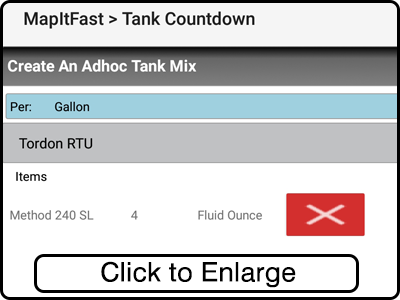 Applicators will also be excited to learn they can now switch between counting up or counting down chemical usage, that they can create custom tank mixes in-app, and that they can even add volume adjustments to their reports. All of these improvements have been made at the suggestions of the men and women who use AgTerra products. 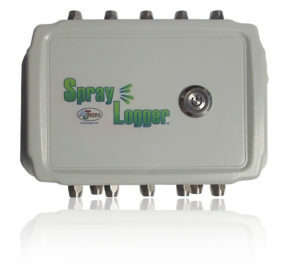 To learn more about SprayLogger and what it can do for your operation, please click here. FoggerLogger from AgTerra is the ULV fogging, mapping and reporting solution that works side-by-side with your existing equipment. Recording a job is incredibly easy. FoggerLogger gives applicators the power to create jobs right from the field in seconds, increasing productivity and saving office staff valuable time. 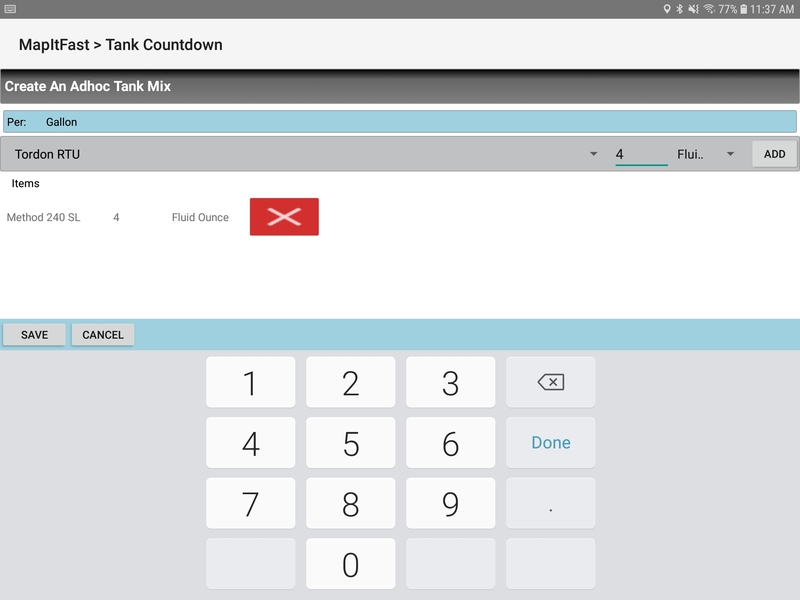 All application details are automatically tracked along with a map created showing every detail of the application. All jobs are securely available in your private online account for viewing, exporting and printing when you pull into the shop. Paper reporting is eliminated and you are able to retrieve and share permanently stored jobs with others immediately or at a later date. 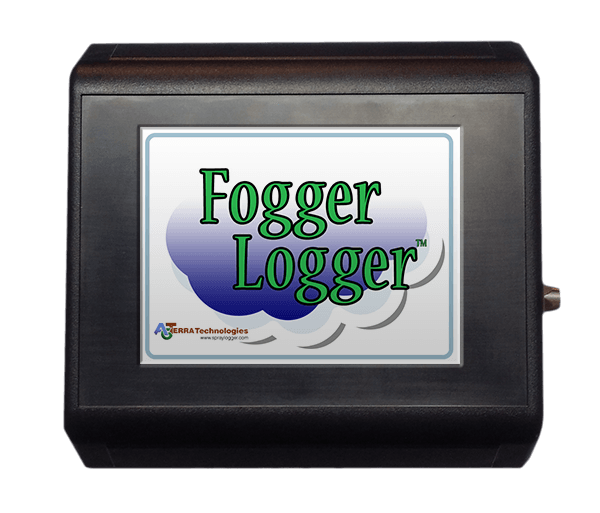 For more information about FoggerLogger, please click here. 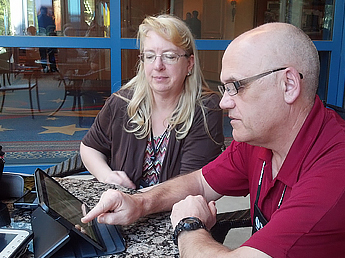 Get the most advanced pesticide record keeping system on the market.